It was a bad end to 2016 for the Bulldogs after Penybont comfortably beat Ton Pentre at their Bryntirion Park home in Welsh League Division One. The Bulldogs have failed to win in the league since 8 October and with their promising start to the season now a distant memory, the Rhondda club are once again looking at the wrong end of the table. However, this Ton Pentre team is capable, they have talent. 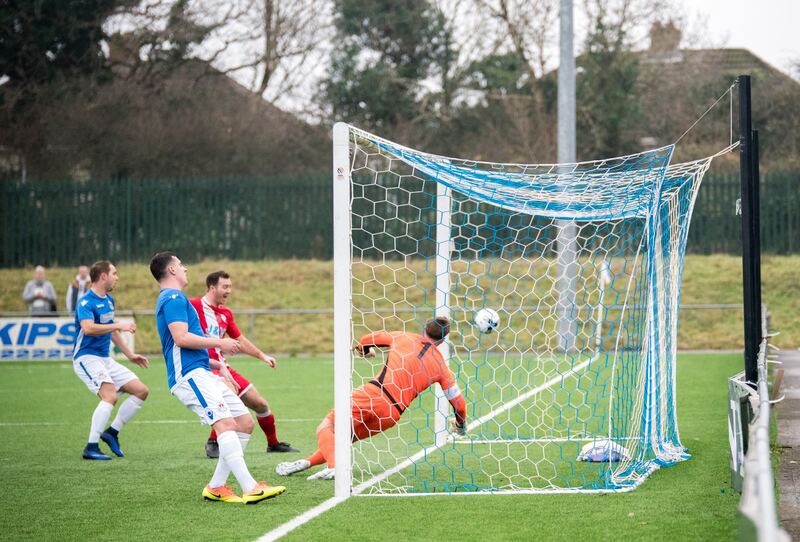 Results against some of the top teams in the league are examples of this, as was their performance against Welsh Premier League opponents Bangor City in the JD Welsh Cup last week. The Bulldogs even took the lead in this game. 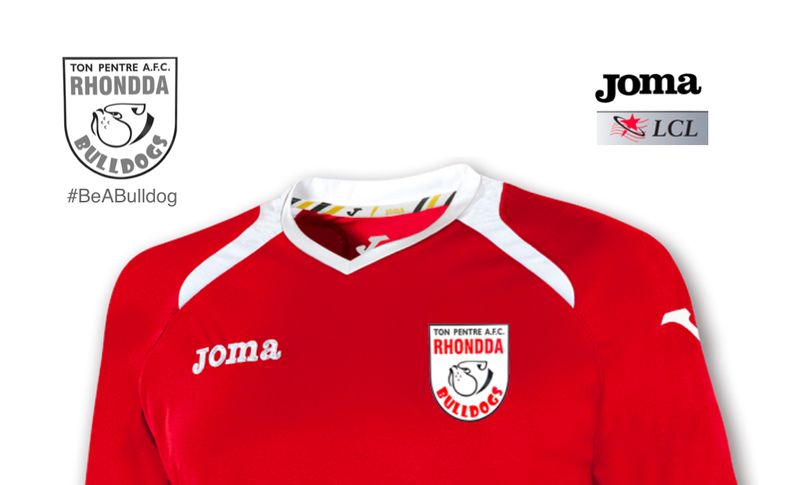 Sam Small put Ton Pentre in front with his 12th goal of the season after just five minutes. He’d rounded off a great move for the Bulldogs, but the lead didn’t last long. With ten minutes on the clock the scores were all level as Penybont broke through the Ton Pentre defence with Adam Carpenter scoring his first of two goals. Eleven minutes later Penybont were in pole position as they took the lead through some good fortune. An off target shot by the home team was somehow awarded as a corner instead of a goal kick by the referee. When the ball was sent into the box, it was slotted into the back of the net without a challenge as Joe Hopkins was allowed a free strike. It had been a poor first half performance from Ton Pentre but they should have gone into the half-time interval all square after Small was set through one-on-one, however, his shot was denied due to a fine save by the Penybont goalkeeper. Ton Pentre were much better in the second half and looked more dangerous when on the attack but the chances that fell to Liam Reed and Small were not put away and the Bulldogs were eventually punished. After Tom Davies barged an opponent in the back during the 75th minute of play, Penybont were awarded a penalty, from which Kane Owen made it 3-1. It got even worse for Ton Pentre on 85 minutes as a well worked move saw Carpenter head in his second goal of the game and Penybont’s fourth. The Bulldogs also finished the match with 10-men after Adam Lewis received two yellow cards late on. With the Welsh League taking a break for the festive period, the turn of the year will see the Bulldogs play a crunch match away at Monmouth Town on Saturday, 7 January.